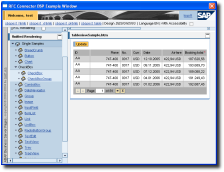 Rfc Connector is an easy-to-use library which enables your applications to send and receive SAP RFC function calls and extract data from SAP tables. It supports almost all languages and platforms on Windows, including C, C++, C#, Visual Basic 6 and Visual Basic .NET. 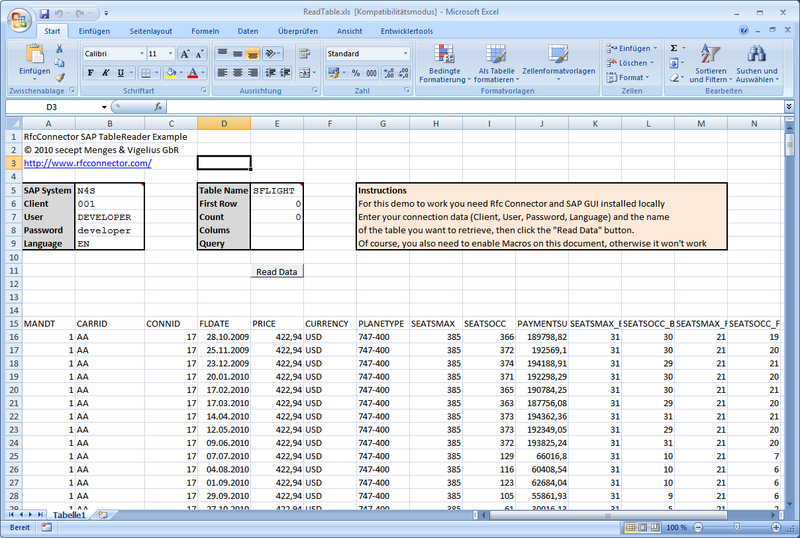 With Rfc Connector's TableReader component, it is very easy to extract data from SAP tables. 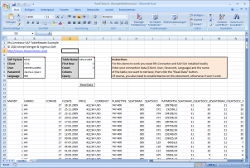 You can either transmit whole tables or just selected rows and columns, thus minimizing memory and network footprint. Rfc Connector can work both as RFC Client and registered RFC Server. 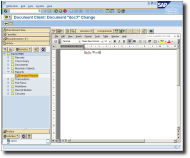 Through the RFC Server feature it is possible to write applications which receive events from the SAP system and process them further (for example, receiving IDOCs or other data from SAP). Rfc Connector features an unique web application container, which allows you to host Business Server Pages (BSP) and Web Dynpro screens in your own application, and even receive return values from there. With its easy to understand API and its advanced features, Rfc Connector can save you a lot of development time. 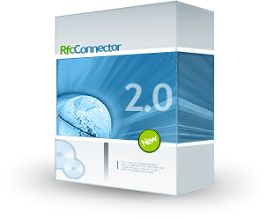 Click here to learn more about the many features and functions Rfc Connector has to offer. Want to see Rfc Connector in action? Then have a look at our example gallery, which shows how to use RfcSession, TableReader, RfcServer and others.